Craving Authentic PIzza in Lubbock? Come Check Out Our Specials! Discover your new favorite meal at Woody's Brick Oven Pizza & Grill. We run great specials every day! Are you in the mood for fresh, delicious pizza? Check out Woody's Brick Oven Pizza & Grill. We serve delicious Chicago-style and traditional pizzas, as well as burgers, sandwiches, salads and more at our Lubbock, Texas restaurant. Come by for lunch or dinner or order delivery. We can’t wait to see you! What sets Woody's Brick Oven Pizza & Grill apart? Make all of our sauces – ranch, salsa, queso, pizza and barbecue sauce. Only use fresh vegetables, cut in-house. Only use fresh meats and cheeses. Hand-bread all of our fried food. Make our own pizza doughs with fresh herbs. The staff at Woody's Brick Oven Pizza & Grill works hard to ensure that everything we offer is as fresh as possible. We’re always willing to answer any questions you may have about our food offerings. Reach out to us today at 806-368-5263 to speak to a manager. 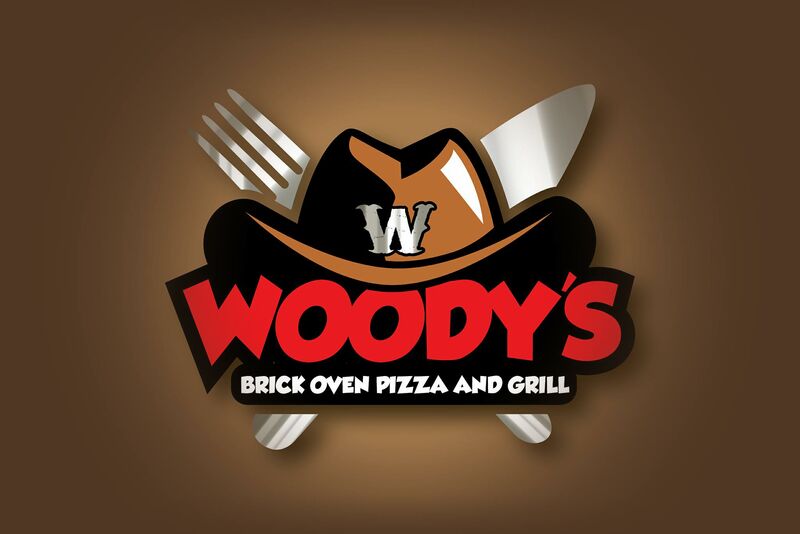 Woodys Brick Oven Pizza and Grill donates back 15%! Come Fundaraise with us today! Copyright © 2019 Woody's Brick Oven Pizza & Grill, all rights reserved.